Thanks for supporting iGNITE. 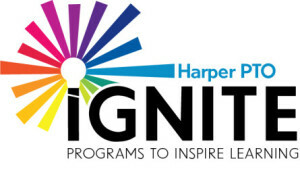 Your annual contribution to IGNITE Enrichment Fund pays for museum admissions, theater tickets, buses for field trips, crossing guards and all the other extras that help make Harper a great school. Harper enrichment activities are made possible because of generous donations from people like you. Still need to make your iGNITE donation? Click here to contribute.